Joel Matip has recently become one of the most talked about names as far as Liverpool’s impressive start to the season is concerned. The centre-back has been outstanding and is beginning to earn the positive recognition that his performances well and truly deserve. 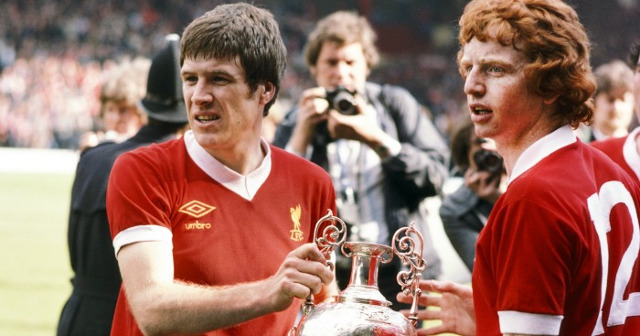 David Fairclough is the latest person to turn special attention towards the club’s free summer transfer. We are still laughing at the fact that we didn’t have to pay a penny for Matip’s services. A 25-year-old who is yet to play his best football, for free. What has been so impressive about the summer signing has been the speed at which he seems to have adapted to the Premier League and also life at Liverpool. The old cliché ‘good feet for a big man’, springs to mind. He is so useful with the ball, whether he is making forward passes out from the back or even travelling with the ball beyond his midfielders. Jurgen Klopp has found us an important aerial presence and one capable of matching the league’s best strikers. He looks comfortable in this current Liverpool setup and appears to be one of the most valuable defensive figures that we have recruited over the past few years.